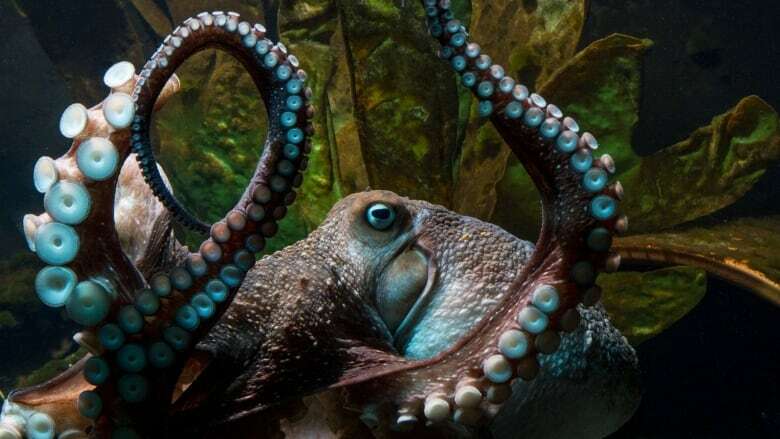 An octopus named Inky escaped from his tank and made it to the Pacific Ocean, says the National Aquarium of New Zealand. Three months ago during a routine cleaning at the aquarium in the town of Napier, New Zealand, Inky's tank was left slightly ajar, just enough room for the octopus to squeeze out, cross the floor and make his escape down a drain pipe that exits into the ocean. It was the middle of the night and no one saw him leave, but the aquarium staff found a trail of water leading from the tank to the 50-metre drainpipe, suggesting Inky made his way to freedom. Staff have said it's unlikely someone stole the octopus. 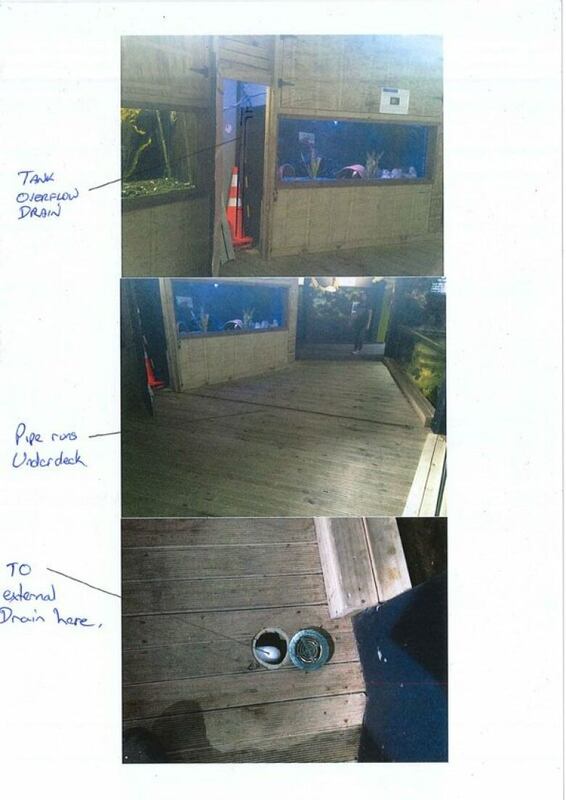 Inky disappeared months ago, but the aquarium only just released information regarding the escape, according to Radio New Zealand. "He managed to make his way to one of the drain holes which go back to the ocean and off he went — and he didn't even leave us a message," Rob Yarrell, the aquarium's manager, told Radio New Zealand. Yarrell noted to the newspaper that octopuses have no bones, and thus can fit into surprisingly small spaces. The hardest part of the octopus is its beak, and if that can make it through a gap, so can the rest of the octopus's body. "They are always exploring and they are great escape artists," Yarrell said to Hawke's Bay Today. He added that Inky didn't appear particularly unhappy at the aquarium. Octopuses tend to be solitary animals and Inky wasn't an exception, although he did share his tank with another octopus. Yarrell said they'll be keeping a closer eye in case their remaining octopus attempts to make a break for it. ​Reiss Jenkinson, the exhibit's keeper, doesn't believe there is any evidence of foul play. "I have seen octopus on boats slip through bilge pumps. And the security here is too tight for anyone to take Inky, and why would they?" Jenkinson said in an interview with the Guardian. According to Hawke's Bay Today, Inky had been at the national aquarium for two years after a fisherman brought him to their attention. Inky had been caught in a crayfish trap and needed help recovering. Meanwhile, the national aquarium has been left with its other octopus, but the aquarium manager admitted he's not the star Inky was. "[Inky] was very friendly, very inquisitive and a popular attraction here. We have another octopus, Blotchy, but he is smaller than Inky, and Inky had the personality," he said to the Guardian.